In April 2016, Edson Thevenin, who was suspected of driving under the influence, was shot and killed by Troy Police Sgt. Randall French, who contended Thevenin tried to run him over during a traffic stop. After Thevenin's death, New York State Attorney General Eric Schneiderman’s Special Investigations and Prosecutions Unit informed Rensselaer County District Attorney Joel Abelove it needed additional information to determine whether the death fell under the AG’s jurisdiction. 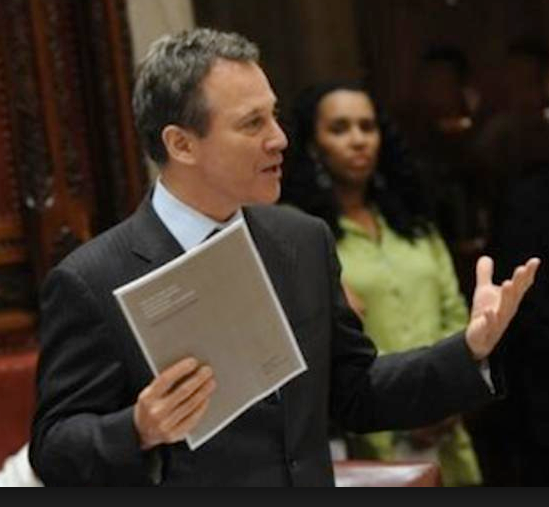 A year before, Governor Andrew Cuomo had empowered Schneiderman to investigate all cases where a law enforcement officer causes the death of an unarmed civilian or where there is a significant question as to whether the civilian was armed and dangerous. Schneiderman contended Abelove fast-tracked the officer's case to a grand jury before the attorney general could launch any investigation. 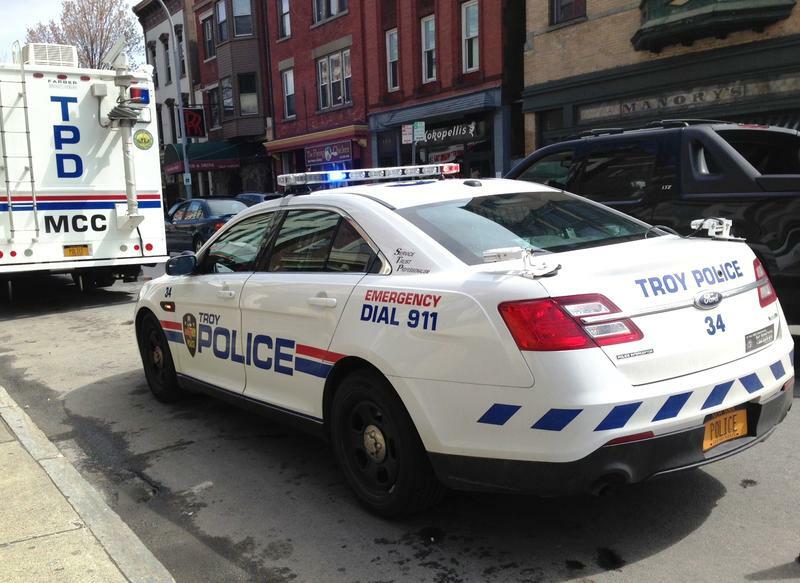 That grand jury cleared Troy police five days after the incident. Schneiderman then presented his own case to a grand jury, contending Abelove’s actions violated the law and undermined a criminal investigation. 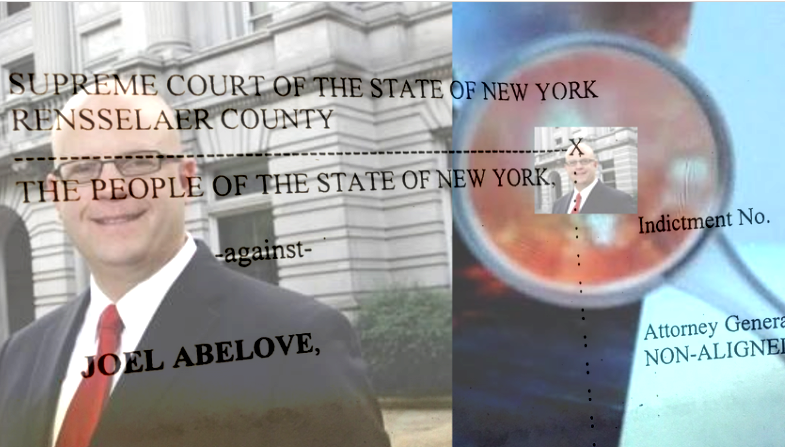 In December 2017, Abelove was charged with two misdemeanor counts of official misconduct and one felony count of perjury. Abelove pleaded not guilty, telling Spectrum News: "I intend to vigorously defend against what I consider to be frivolous and overreaching allegations by the attorney general. I intend to stay on the job and continue to serve the residents fo Rensselaer County as their elected district attorney." Abelove was released on his own recognizance. Pastor Tre’ Staton of the Empire Christian Center, the Thevenin family church, was in court that day with some family members including Thevenin's mother, Gertha, and wife, Cinthia. "Well, justice would be that someone serves time for murder. That would be justice. But there's still quite a distance to go before that kinda decision is being made, so." Cinthia Thevenin added "The worst thing about the case is moving on and we're gonna get answers to what happened to my husband, her son, so we're just gonna keep on prayin' about it." The AG's report noted the Troy Police Department’s investigation was deficient and incomplete in several respects, but French will not face charges. Bullet trajectory analysis indicated Sgt. French was not pinned when he began firing his gun. He fired eight times. An officer who answered the phone at the Troy Police Department said he was not aware the AG's report had been released. DA Abelove's office declined to comment on the report. The Attorney General referred WAMC News to the written report. Troy Mayor Patrick Madden said in a statement that the city was being unfairly involved in a dispute between the DA and the attorney general. The AG’s report further suggests the Troy police department should overhaul its investigative approach to officer-involved shootings; abstain from prejudging (and publicly announcing) the results of an investigation before it has been completed; make broad efforts to identify and promptly speak with all civilian witnesses; and properly train investiagtors in the evaluation of evidence, as well as reaching out to outside experts when questions arise. It also called for the department’s officers and cars to be outfitted with cameras.